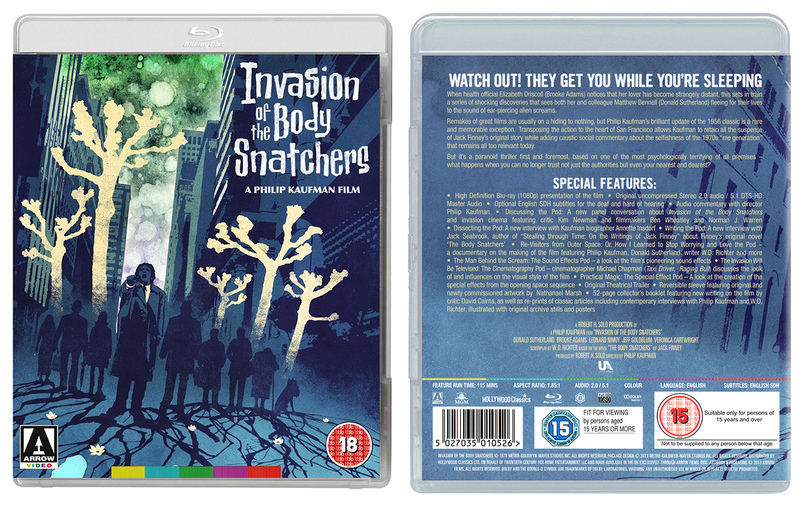 Invasion of the Body Snatchers Blu Ray. Released by Arrow Video. Artwork by Nathanael Marsh.